Here is your chance to experience Petit Pois like you never have experienced it before, while helping to feed the area’s hungry. It’s The Charlottesville 29 Restaurant Auctions, presented by McGuireWoods. 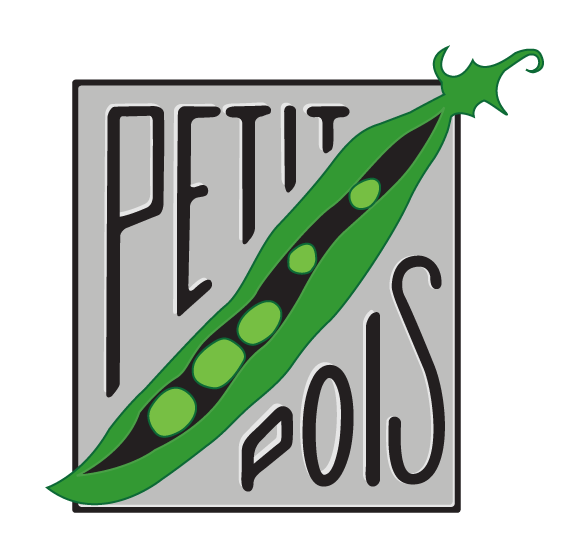 Along with all of the other restaurants in The Charlottesville 29, Petit Pois has created a signature experience available to whoever pledges the highest donation to The Blue Ridge Area Food Bank. Petit Pois is generously donating the food and service, and Early Mountain Vineyards is covering the wine, which means the winning bid goes directly to the food bank. Each dollar donated is enough to provide four meals to the area’s hungry. So, a winning bid of, say, $3,000 would mean not just a wonderful meal for the winner and their guests, but also 12,000 more meals for the area’s hungry. Experts in French classics, Petit Pois’s chefs have earned a reputation as being among the most precise in town. Petit Pois’s talented crew will come to the home of the auction winner to cater a cocktail party for up to thirty guests. Though Petit Pois is not licensed to serve alcohol off-site, Early Mountain Vineyards will help the cause, as the auction winner will receive two cases (24 bottles) of Early Mountain wine. Meanwhile, Petit Pois will handle all of the food and service, featuring canapés, heavy hors d’oeuvres, and petit fours. Host the ultimate cocktail party, courtesy of Petit Pois. Note: The winner will schedule the party with Petit Pois on a mutually convenient evening. Bidding for the Petit Pois auction ended on July 12, 2016.